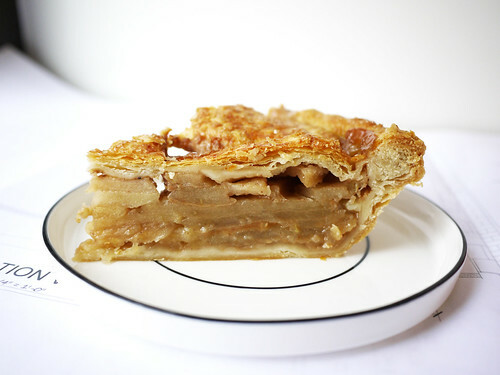 In brief: Best thing a guest could ever bring to your home - fresh salted caramel apple pie from Four & Twenty Blackbirds. Still delicious on the Monday after our lunch together over the weekend. The best part of this is really that I'm never in that part of the world to get fresh pie. If I am, however, ever anywhere near, we make a point to stop.